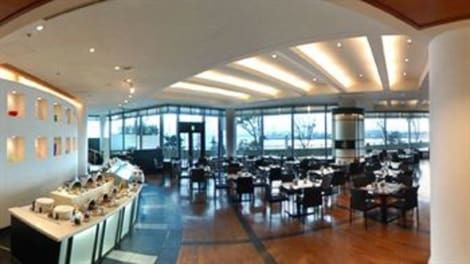 At Hotel Imalle Yokohama Isezakicho - Hostel, enjoy a satisfying meal at the restaurant. Breakfast is available for a fee. 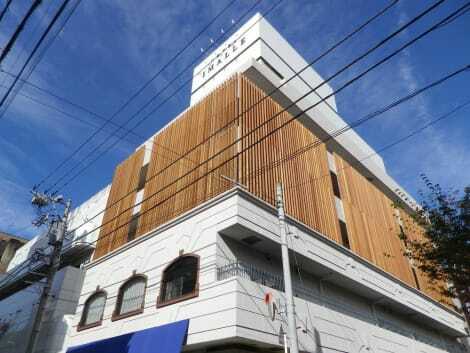 Only a 5-minute walk from Tsurumi Station, APA Hotel Yokohama Tsurumi offers simple Western rooms with free wired internet access and a flat-screen TV with VOD channels. Free Wi-Fi is available at the lobby and relaxing in-room massages can be requested for an extra cost. 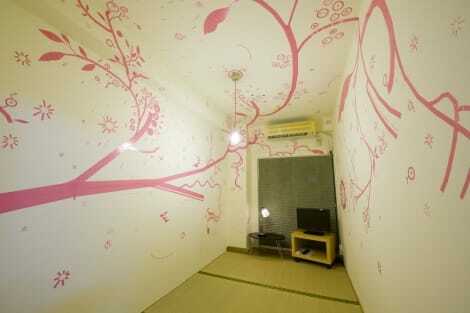 The air-conditioned rooms feature a safety deposit box, a fridge and an electric kettle with green tea bags. The en suite bathroom comes with a hairdryer and in-room slippers. A coin-launderette and a free-use microwave are available on-site. A sauna and a public bath are available for male guests only. Luggage storage and dry cleaning services are offered at the front desk. A breakfast buffet featuring Japanese and Western dishes are served at Avenue restaurant. Yokohama Tsurumi APA Hotel is a 30-minute train ride from Yokohama Chinatown and Yamashita Park. Haneda Airport is a 25-minute train ride, while JR Shinagawa Train Station is a 30-minute train ride away. Grab a bite from the snack bar/deli, or stay in and take advantage of the hotel's 24-hour room service. A complimentary cooked-to-order breakfast is served daily from 6 AM to 11:30 AM. The InterContinental Yokohama Grand soars magnificently above the transformed city centre like a sleek yacht under sail. You will find a host of attractions within easy reach of the hotel, including Yokohama Cosmo World, Motomachi, a famous Yokohama shopping street, and Yamashita Park. The Yokohama Cup Noodle Museum is just 5-minutes walk away. You'll find that this iconic business hotel in Yokohama caters to your every need, including a fitness centre, spa, two bars and five restaurants. Make yourself at home in one of the 188 air-conditioned rooms featuring refrigerators and flat-screen televisions. Complimentary wired and wireless Internet access keeps you connected, and digital programming provides entertainment. Private bathrooms with shower/tub combinations feature rainfall showerheads and complimentary toiletries. Conveniences include phones, as well as desks and coffee/tea makers. 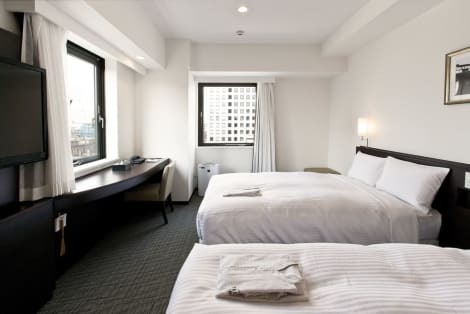 lastminute.com has a fantastic range of hotels in Yokohama, with everything from cheap hotels to luxurious five star accommodation available. We like to live up to our last minute name so remember you can book any one of our excellent Yokohama hotels up until midnight and stay the same night.